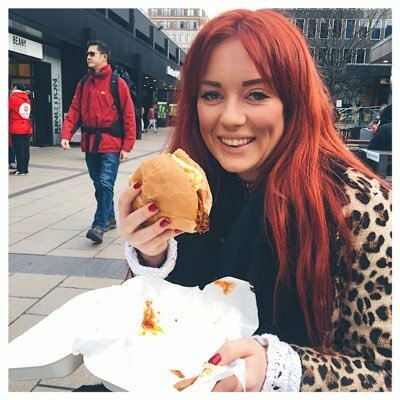 It's been a while since my last foodie favourites round-up so I thought it's about time I shared with you my favourite things I've been eating this month. Energy balls seem to be all the rage at the moment - you might have seen I've even created my own recipe! 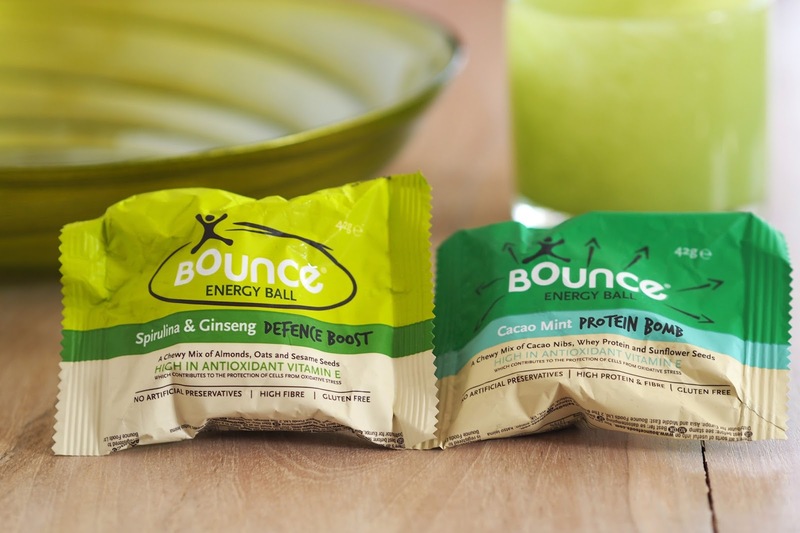 I was sent a selection of flavours by Bounce to try and have to say I'm impressed - every bite-sized snacks contains Vitamin E to help with healthy eyes and skin but each flavoured ball packs it's own nutritional punch. My favourite is the Peanut Protein Blast which weighs in with 14g of protein and lots of healthy fats. They're £2 for a ball in Waitrose so not the cheapest of snacks but they're brilliant to have in your gym bag. 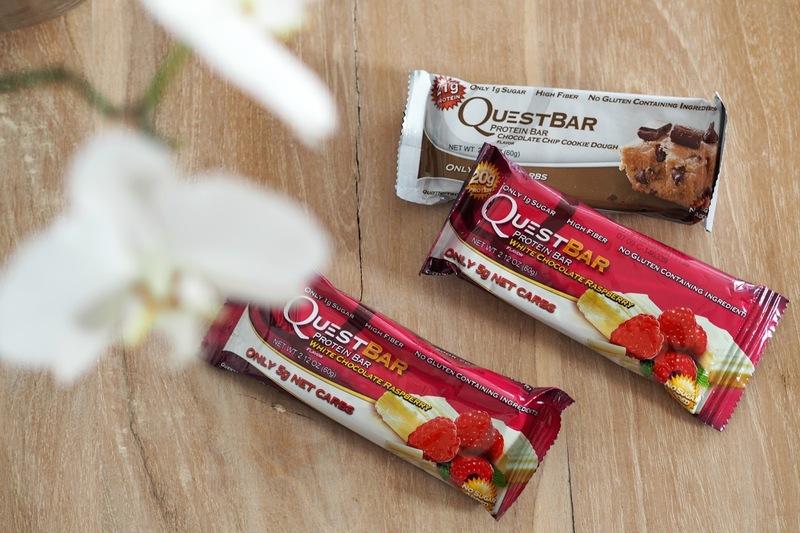 There is only one word to describe these little bars of deliciousness this month - godsend. I've been doing the Bodycoach's plan and he allows one of these each week as one of the snack meals! With a diet so low in sugar or sweetness having one of these babies is a real treat and helps curb my sweet toothed cravings. I won't lie - they are NO substitute for chocolate but they make you feel like you're getting your sugar hit without damaging all your hard work in the kitchen/gym! Protein Pick and Mix has an impressive selection of flavours and you can buy in bulk to get the costs down! The Chia movement has been a huge foodie trend over the last year or so and as a powerful source of fibre and Omega-3, you can understand why. 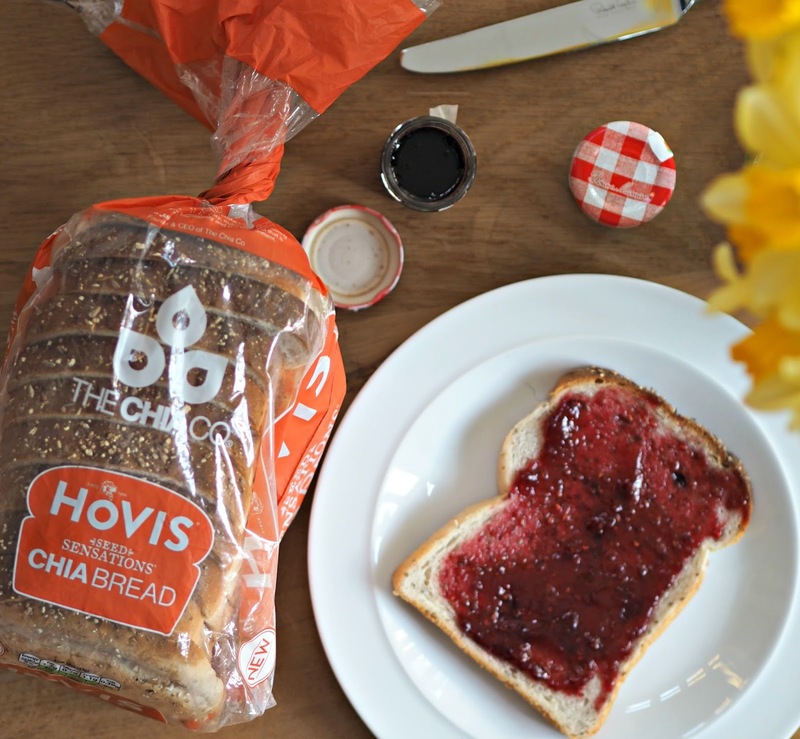 Everyone's favourite bread brand Hovis has teamed up with chia experts, The Chia Co to launch a new loaf which includes a sprinkling of these delicious seeds. The new Hovis Seed Sensations Chia Bread is a great source of protein and fibre so is perfect for breakfast or with your favourite sarnie! 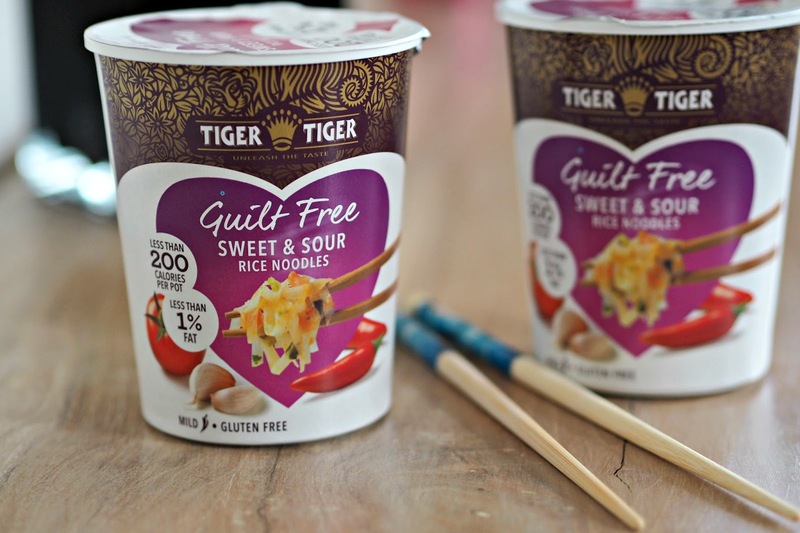 I've falled in love with these zero noodle pots from Tiger Tiger - just like a healthy pot noodle! They come in at less than 200 calories, 1 gram of fat and are gluten free so make a great snack if you're trying to be good! I love the sweet and sour flavour but they also come in Pad Thai and Sweet Chilli. You can pick them up for £1.49 from Asda. 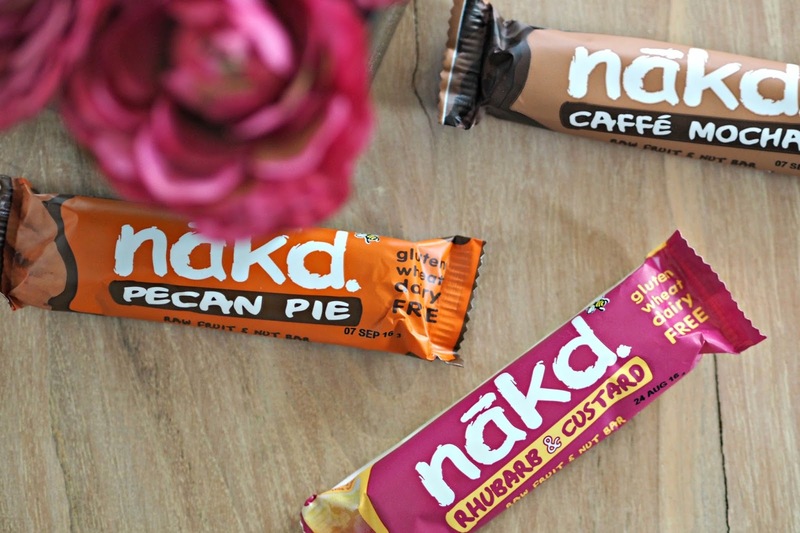 Another firm favourite this month were Nakd bars. Made from raw fruits and nuts lovingly 'smooshed' together, each bars contains 100% natural ingredients with no added sugars or syrups - plus they're wheat, dairy and gluten free too. The cocoa orange and cocoa mint ones are my new guilty pleasure. The lovely Lindt team sent me out a box of chocolates this month which Tom and I happily made our way through. 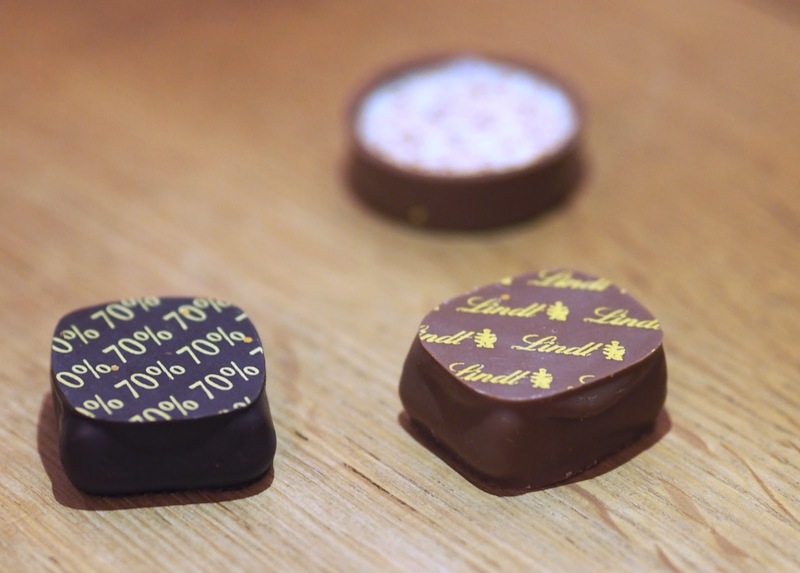 I'm a big fan of Lindt chocolates - from the little golden bunnies to the Lindor truffles so these went down an absolute treat.